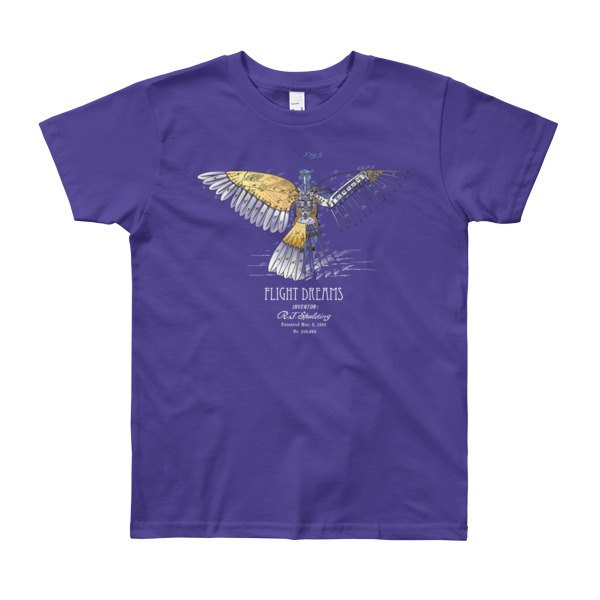 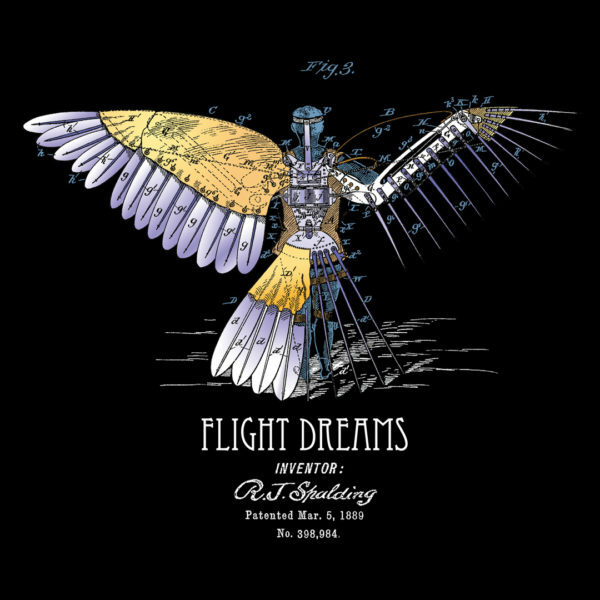 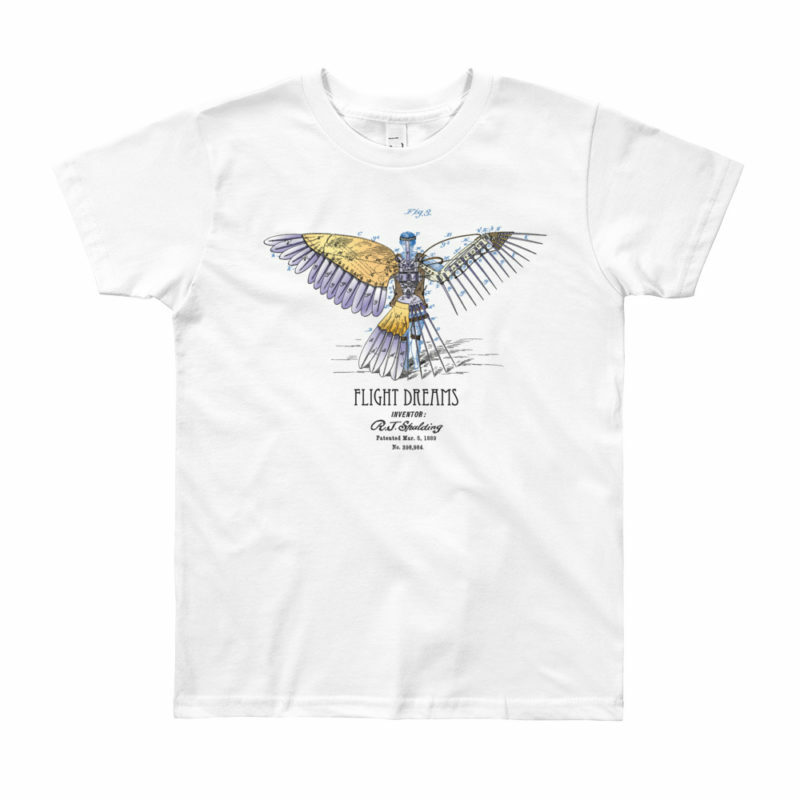 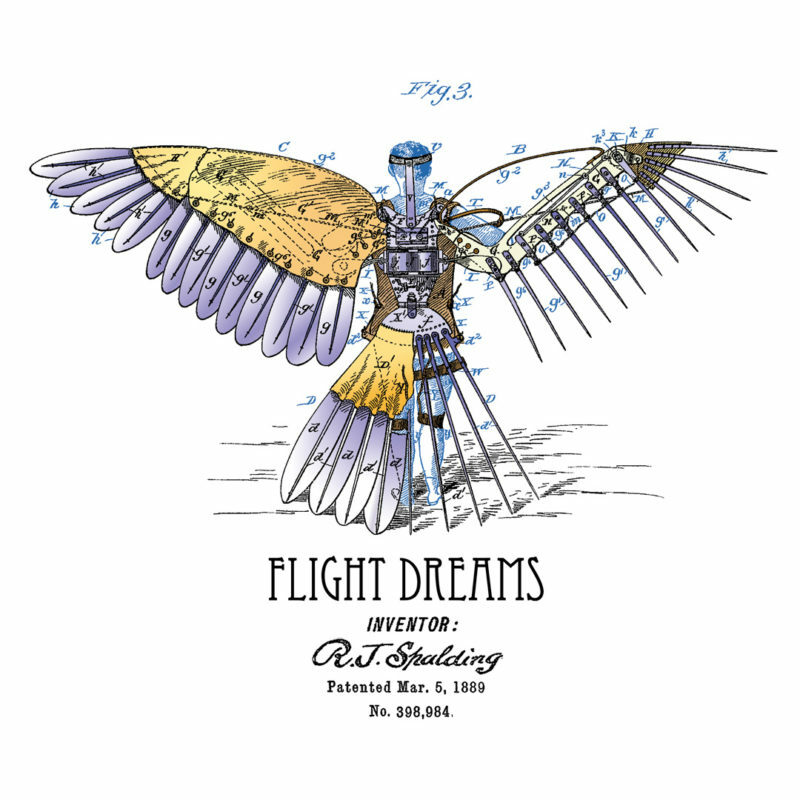 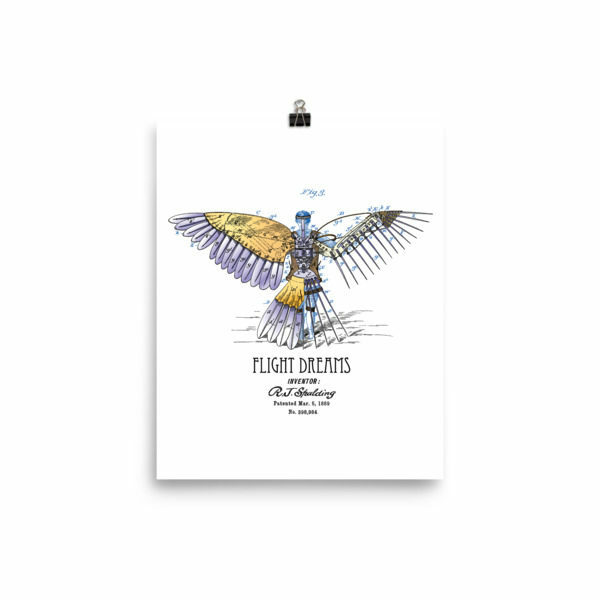 Featuring our Flight Dreams patent design, this is the kids’ version of American Apparel’s most popular adult t-shirt. 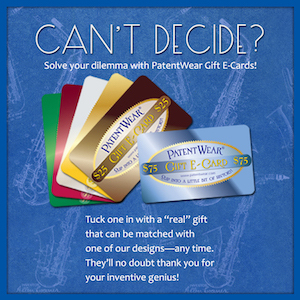 Some elements of the design change color depending upon the garment color on which they are printed. 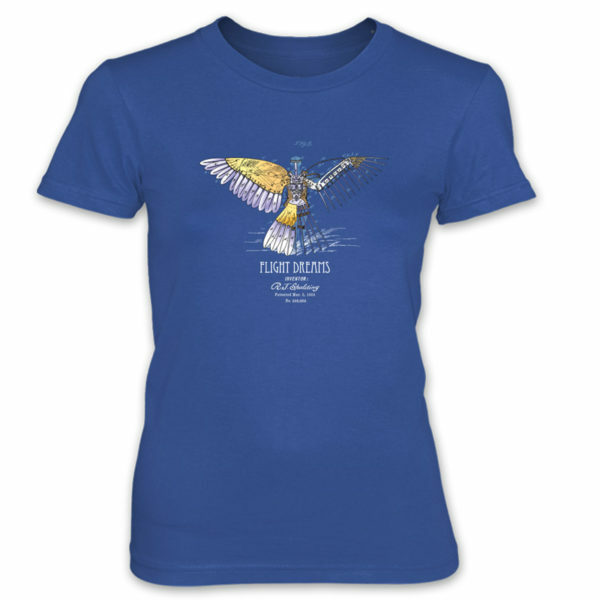 A classic t-shirt which offers a great fit for both boys and girls!